Widely traveled and endowed with impeccable taste, Ben Pon could have chosen anywhere in the world to establish his namesake Bernardus Winery, with the intention of cultivating premier class wines. 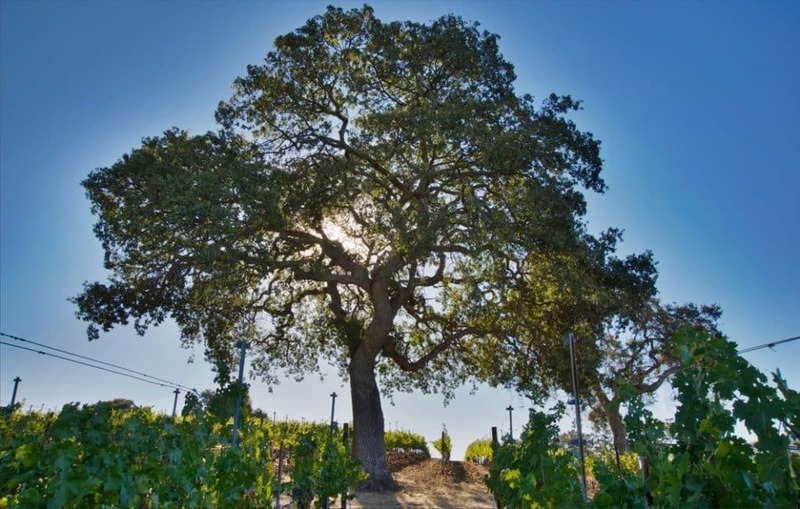 He selected Carmel Valley, with its west-facing orientation, hot days and chilly nights, and stunning beauty, confident his vineyards there could produce wines to rival the greatest on the globe. 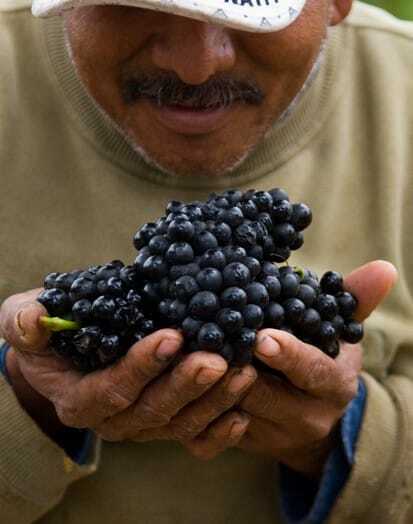 More than a quarter-century later, he’s accomplished that not only with his estate Bordeaux blend, called Marinus (after his middle name), but with a powerhouse portfolio of single-vineyard-designated Pinot Noir, Chardonnay and Sauvignon Blanc. 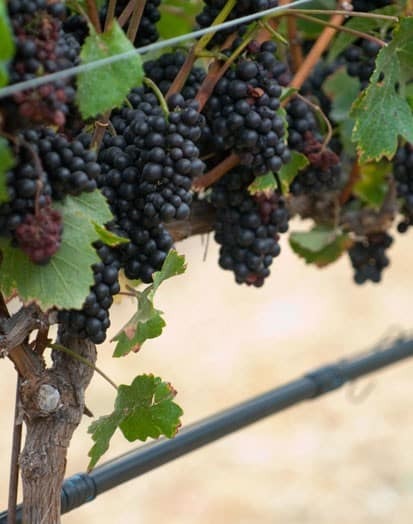 Bernardus’ three estate vineyards — Marinus, located in Cachagua and planted to Cabernet Sauvignon, Merlot, Cabernet Franc, Petit Verdot, and Malbec; Featherbow, Petit Verdot and Cabernet Sauvignon grown in front of the winery; and Ingrid’s Vineyard, located 10 miles west of Marinus and planted to Chardonnay and Pinot Noir — are managed by Matt Shea, a champion of sustainable practices that ensure vine and soil health while reducing reliance on chemical fertilizers and pesticides. His goal is to produce the best possible fruit while caring for the land on which it grows.